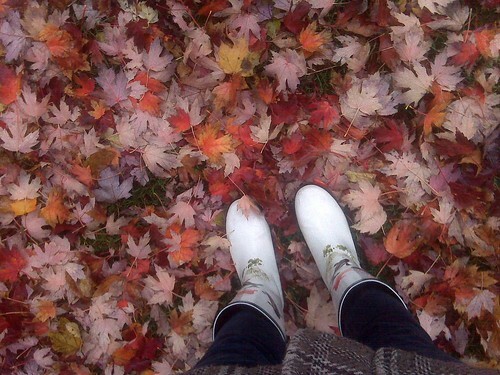 Miss Print: I love Fall! Inspirational colours! I am liking the scheme very much! Hope you are feeling better and that the prescription drugs are starting to work. Fantastic photo!! Fall is my favorite time, I just made a fall garland, the tutorial is at my site! Nice photo. Especially love the boots. Nice photo! I love fall too!